Completion is getting closer. Today I received the table of contents from Jason. 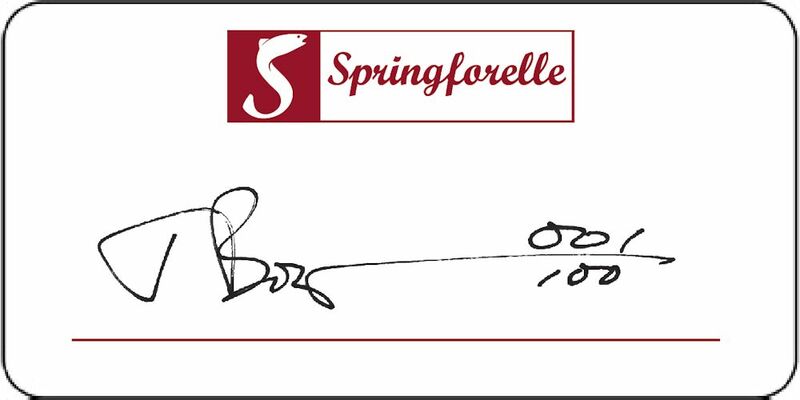 Single Handed Fly Casting will be available as a special limited edition of 100 copies for Springforelle. Every book will contain a bookplate with Jason Borger’s signature and the book’s number.